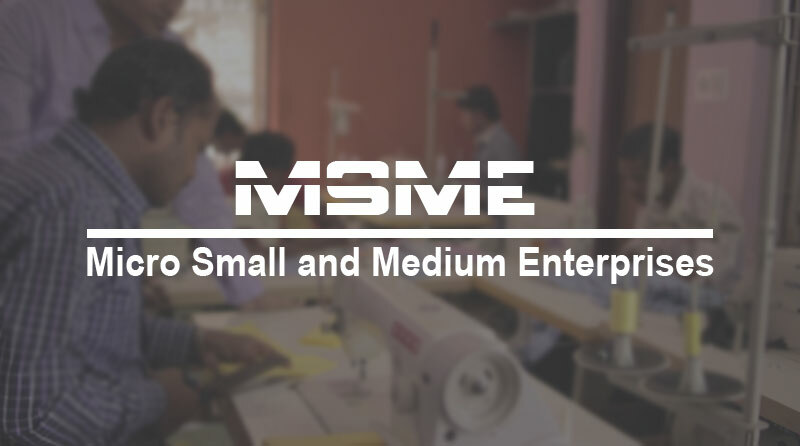 In this blog post, the various benefits are specified for MSMEs under the Micro, Small and Medium Enterprises Development Act, 2006. MSMED Act was enacted by the Government of India on June 16, 2006 with a motive of promotion, development and enhancement of the competitiveness of Micro, Small, and Medium Enterprises (MSME). 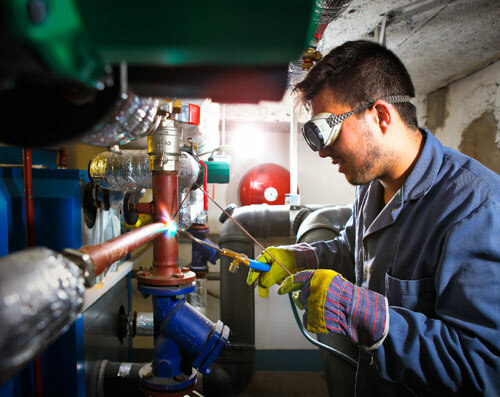 The Act provides a legal framework to the concept of Enterprise, which includes manufacturing as well as service sector. Also, the act unfolds for the establishment of a National Board for Micro, Small, and Medium Enterprises, measures for promotion, development and enhancement of competitiveness of micro, small and medium enterprises, procedure for filing of memorandum, credit facilities, procurement preference and provisions related to delayed payments to micro and small enterprises, preference in Government procurement’s to products and services of the micro and small enterprises. • Protection against the delay in payment from buyers: The Act provides protection to all the MSMEs from delayed payments. It specifically focuses on a situation where a Micro and Small Enterprise supplies any goods or renders any kind of services to a buyer, the buyer is required to make the payment on or before the date agreed upon by them. • Right of interest on delayed payment: In situation, where the buyer fails to make the payments, he/she shall be liable to pay compound interest with monthly rests to the supplier on that amount from the date falling after the due date, at three times of the bank rate warned by the Reserve Bank of India. • Time-bound resolution of disputes with buyers through conciliation and arbitration: MSMED Act provides that in a situation of any dispute arising out of non-payment of dues, Micro and Small Enterprises may pass on the dispute to the Micro and Small Enterprises Facilitation Council, which shall conduct conciliation in the matter and where such conciliation does not give required results and is terminated without any settlement thereof, the council may itself take up the dispute for arbitration or refer it to any institution or centre providing alternated dispute resolution services. Above were the benefits for MSMEs. But, as if a MSME wants to avail the advantage one needs to register themselves by filling of an Entrepreneurs Memorandum (EM) with the District Industries Centre (DIC) of the concerned area, after which, DIC shall issue an acknowledgement along with an EM number. As there are many of the benefits one can avail after getting registered under this act, so any MSME who haven’t registered themselves under this act should surely do it now.